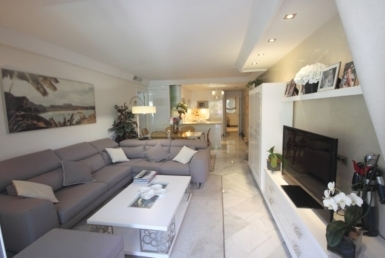 We are specialized in property sales in the Marbella area, Nueva Andalucía, Puerto Banús, San Pedro and Guadalmina. 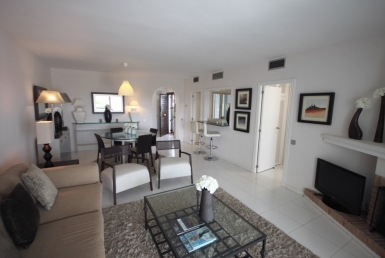 We have a large portfolio of both luxury quality and cheap properties for sale and for rent in Marbella. 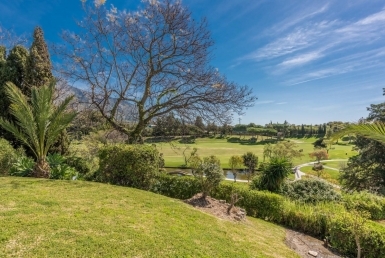 With over 45 years of experience in the real estate industry in Marbella, we are the number 1 estate agent to call whether you are looking to buy property, rent property or sell your property. We speak English, Spanish and Swedish, and have a clear understanding of the Spanish property process. 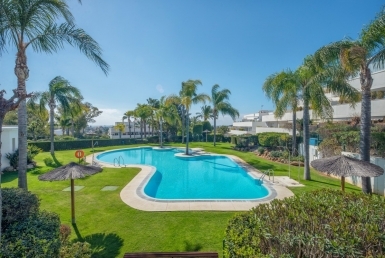 Buying or selling your property through DB marbella will ensure a smooth and enjoyable experience!